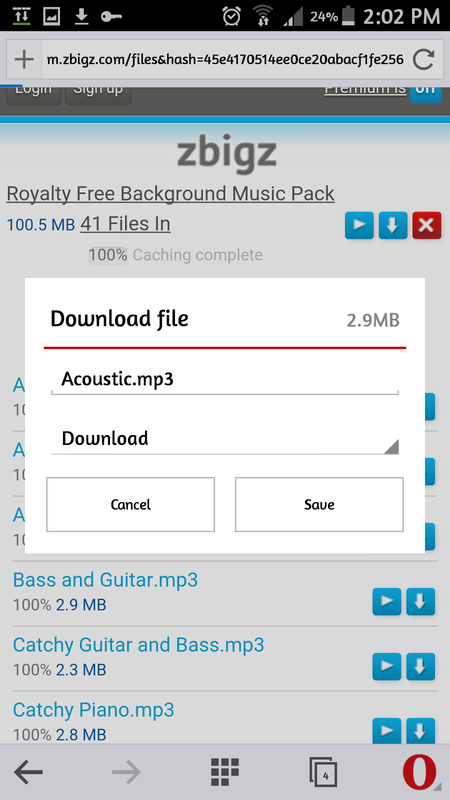 Owning a legacy BlackBerry device such as the Bold and Curve series does have its advantages. In a few countries, it's the most cost effective way to go for mobile Internet. 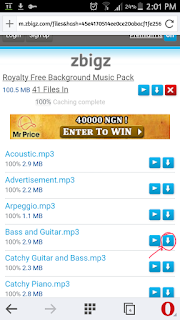 However it does come with a few restraints, such as a lack of apps of which torrent apps is one of them. 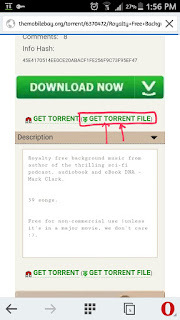 This guide below aims to solve that small inconvenience by showing you how to download torrents using your web browser. 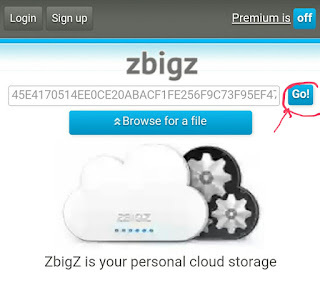 The first step in downloading torrent files from sites such as BiTTorrent,Vuze piratebay, Kickass torrents, rarbg on your BlackBerry Bold or Curve is locating the page containing the torrent. Once you have found the desire web page containing the file(s) you want. 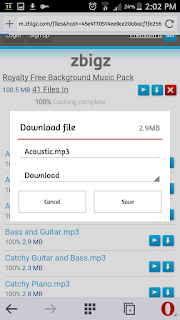 You would need to download the torrent file which usually has the extension torrent. Once the page has been finish loading, use the browse for file button shown on the page to upload the .torrent file that you downloaded earlier and click on go. 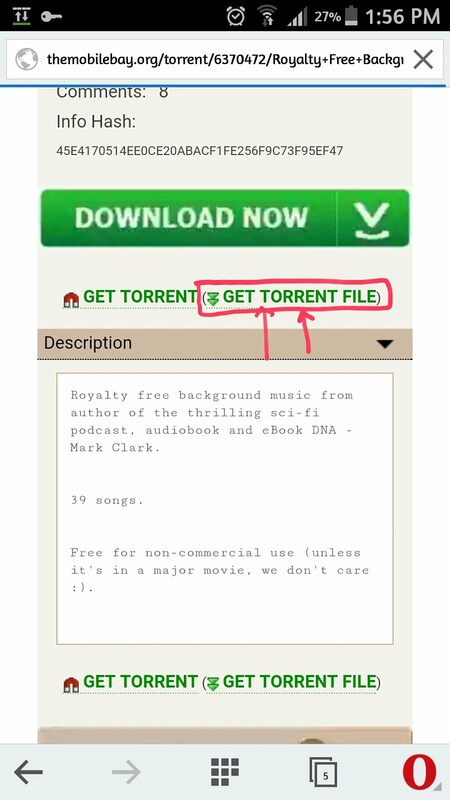 Allow the website to process the torrent. 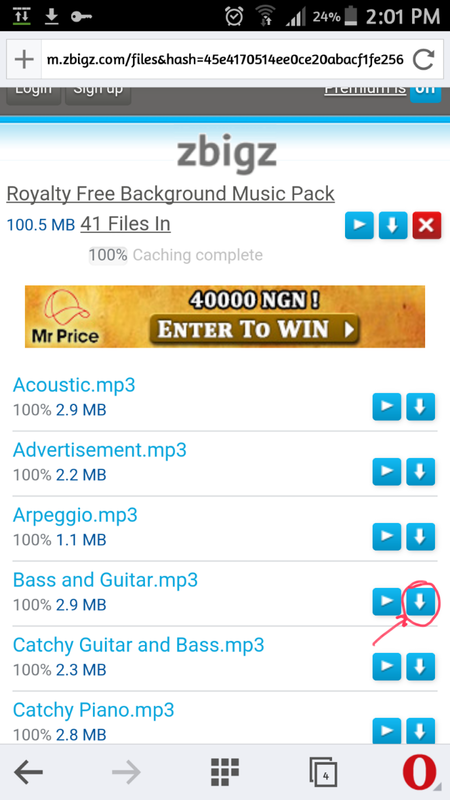 When the progress bar gets to a 100%, links to download the torrent file would appear below the progress bar. 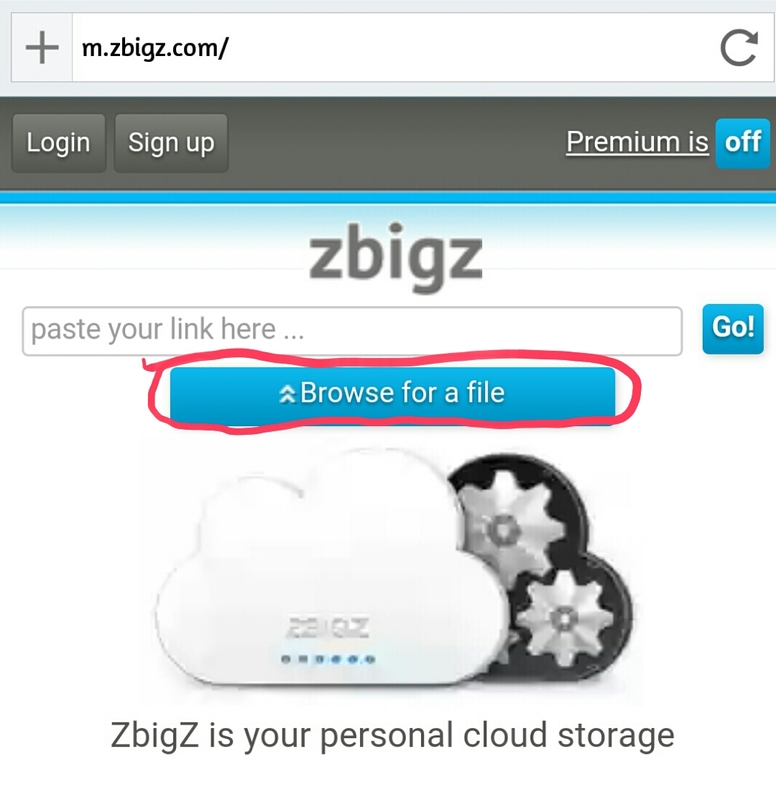 Once it has reached a 100%, click on the arrow icon beside the files to download the files. I find this option a lot more convenient than using a torrent app especially when the torrent has few seeders.